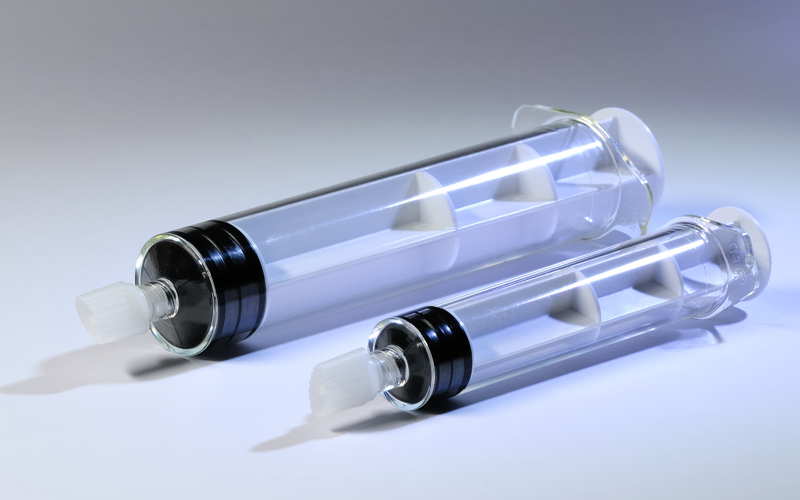 Pre-filled syringes constitute one of the fastest growing markets in the drug delivery sector. Innovations in container and material technologies have led to this strongly increasing number of pre-filled syringe applications for injectables. The advantages lie close at hand: convenience and ease of handling as well as increased safety for patients and personnel. Pre-filled syringes save valuable time in emergency situations by providing a ready-to-use container, but also save valuable product by providing the right dose with minimized overfill. Fresenius Kabi has implemented pre-filled syringe technologies at its manufacturing sites in Graz, Austria and Wilson, USA. Both sites have long experience with this kind of drug delivery system and offer our customers contract manufacturing services and seamless support throughout the entire life-cycle of their syringe products. The sites are partners from the early stages of development right through to the commercial manufacturing.